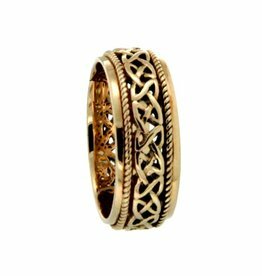 The Ederline ring is named after one of Scotland’s beautiful lochs. 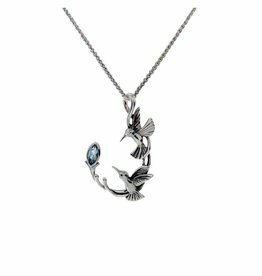 This necklace is part of the Tree of Life Collection. This bracelet is part of the Dragon Weave Collection. Sterling Silver and 10K Yellow Gold Blue Enamel Trinity Knot Necklace. The “Gowan” ring is part of the Wedding Ring Collection. This ring is part of the Tree of Life Collection. This Ring is part of the Scottish Collection. 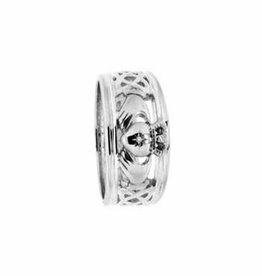 This ring is part of the Claddagh Collection. Keith Jack Window to the Soul "Ness"
This ring is part of the Dragon Collection. 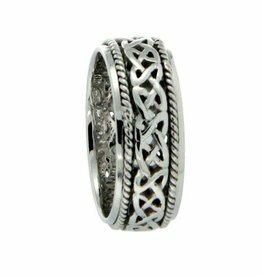 Wear this ring to ignite your soul with strength and wisdom. Breathe passion into the lives around you. Sterling Silver Weave Knot Tula Narrow Ring. 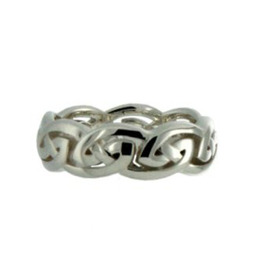 Sterling Silver Weave Knot Tay Narrow Ring. This ring is part of the Eternity Knot “Gowan” Collection.